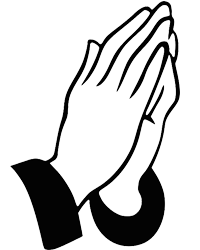 (Lancaster) Robert Lee “RL” Mobley, 85, died Wednesday, January 16, 2019. Funeral Service will be held Tuesday, January 22, 2019 at 11:00 AM, Crawford Funeral Home Chapel, Rev. Rev. Kenneth Cauthen will officiate. Burial will be in Lancaster Memorial Park. Viewing was held Monday, January 21, 2019 from 1:00PM until 7:00 PM Crawford Funeral Home. 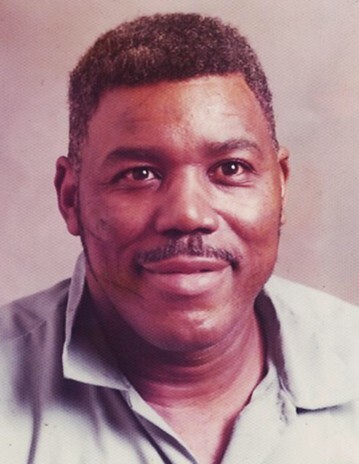 Robert “RL” Mobley, a son of the late Willie and Alice Cauthen Mobley was born March 1, 1933 in Lancaster, South Carolina. Survivors include two daughter, two daughters, Mary M. Reid and Betty M. Blake both of Lancaster, SC, one son Willie Mobley of Lancaster, SC, four brothers, Steven Mobley, Billy Mobley, David Mobley all of Lancaster, SC, William Mobley of Bronx, NY, six sisters, Mary L. Love, Barbara Mobley both of Lancaster, SC, Peggy Fletcher of Waxhaw, NC, Luticia McClary of Van Wyck, SC, Claudia M. Polk, Carrie M. Johnson both of Bronx, NY, companion, Mattie Nelson of Lancaster, SC, nine grandchildren, nineteen great grandchildren, nine great great grandchildren.